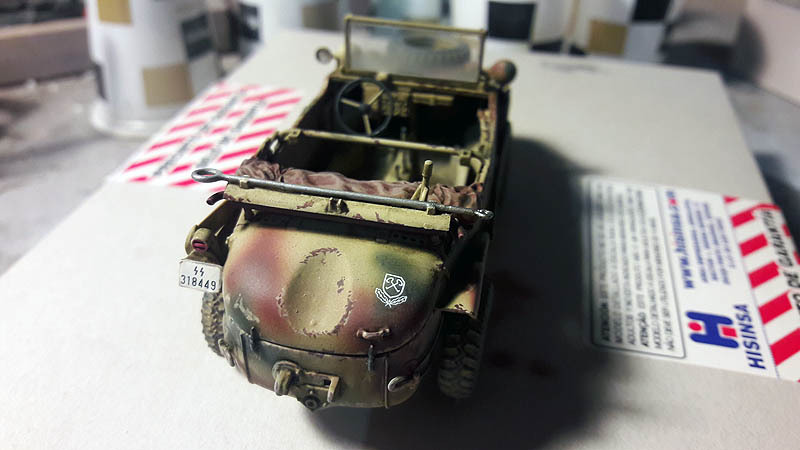 Schwimmwagen Type 166 for my taste it is one of the best vehicle designs of World War II, aesthetically much nicer than his brother Kubelwagen or especially vehicles allies as the American jeep. 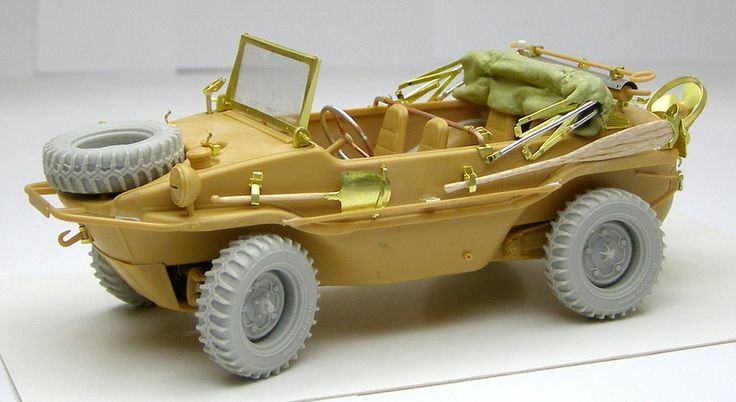 This amphibious vehicle model reproduce it several brands such as Italeri y Tamiya scales 1:72, 1:48 y 1:35. 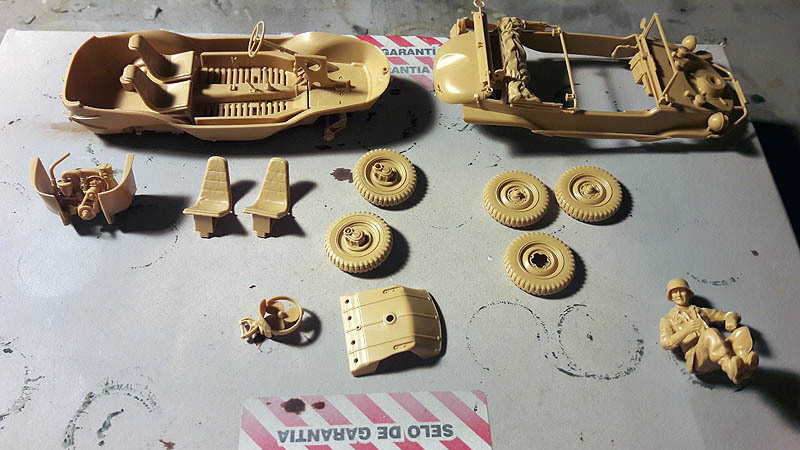 A good choice is the scale kit 1:35 Tamiya brand of easy assembly and detail regarding the price, We can also find this accessory kit as fotograbados, crews and modifications as wide wheels all terrain "wide wheels". 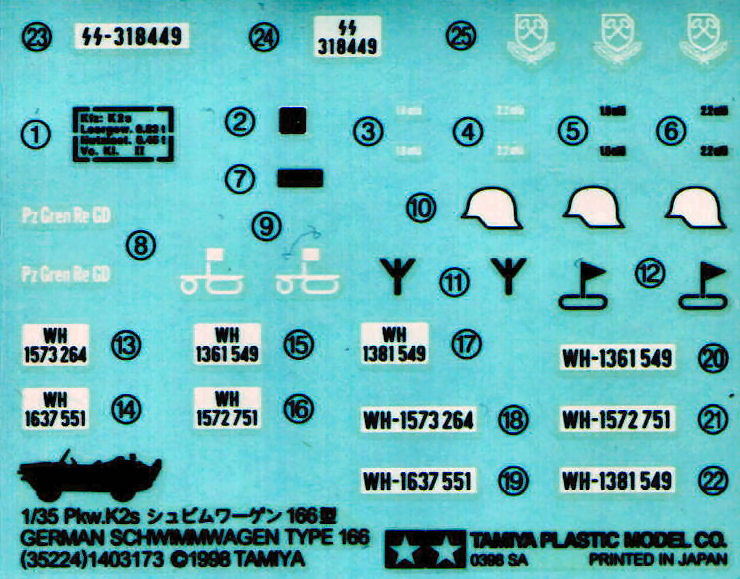 The kit that I will address is that of Tamiya scale 1:35 with a price to date 12-12-2016 about 16 € is a good kit for a diorama or display only the vehicle itself. 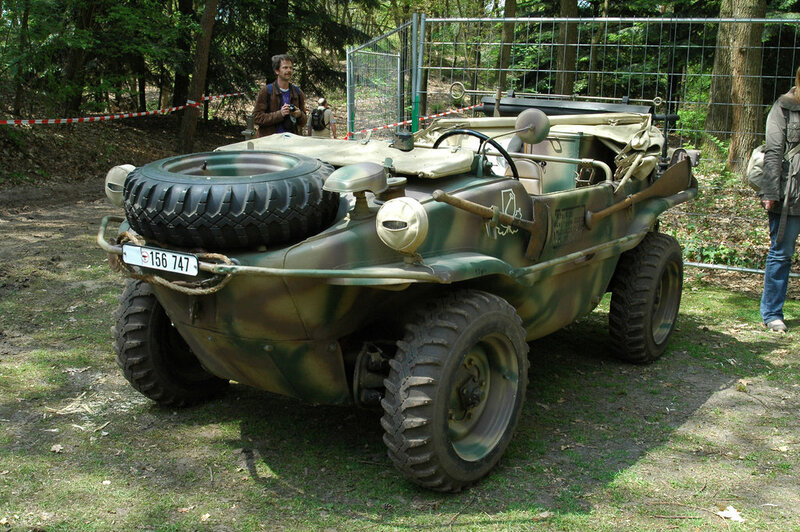 The Volkswagen Type 166 Schwimmwagen (Auto literally swimmer in German) terrain amphibious vehicles were four-wheel drive, widely used by the Wehrmacht and the Waffen-SS during World War II. 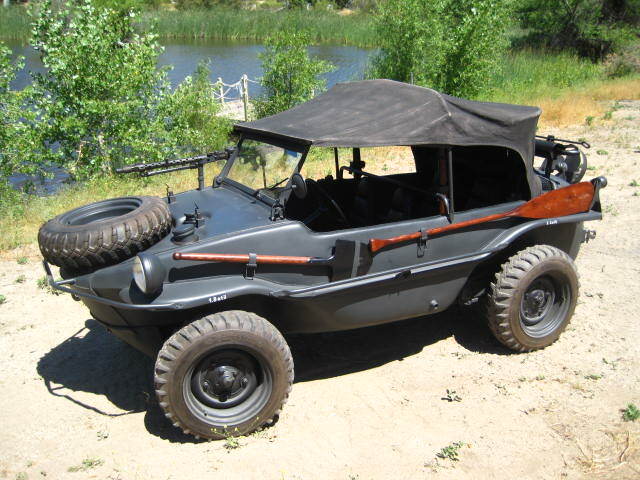 The type 166 the amphibious vehicle is more production history. 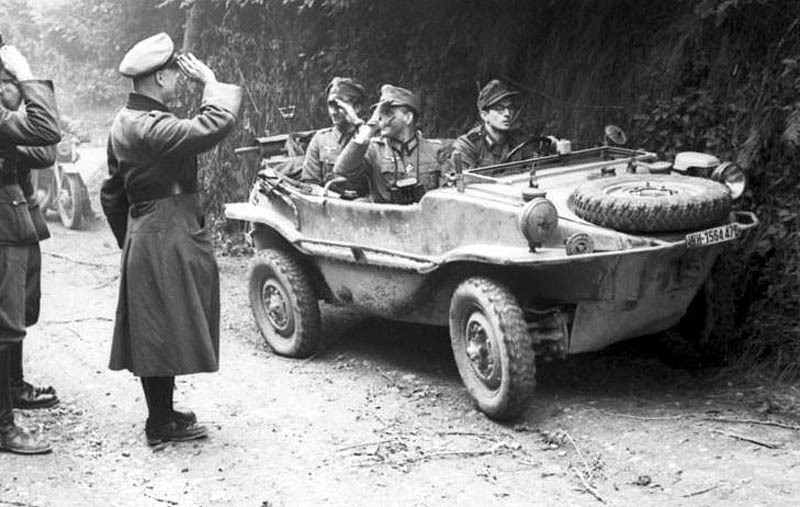 The Schwimmwagen used the engine and mechanisms of the Volkswagen Type 86, the prototype with four drive wheels Kübelwagen, and four-wheel drive vehicle multipurpose type Kommandeurwagen 87 "Bucket-Beetle" (as the official car used by the German army), which in turn it was based on the Volkswagen Beetle civil. Series models (Type 166) They were smaller and had a battle of 200 cm. 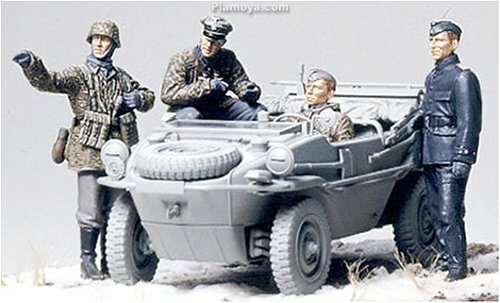 The Schwimmwagen were produced in the factory of Fallersleben (Wolfsburg) as the Porsche factory in Stuttgart; bodywork (or rather helmets) They were produced by Ambi Budd in Berlin. 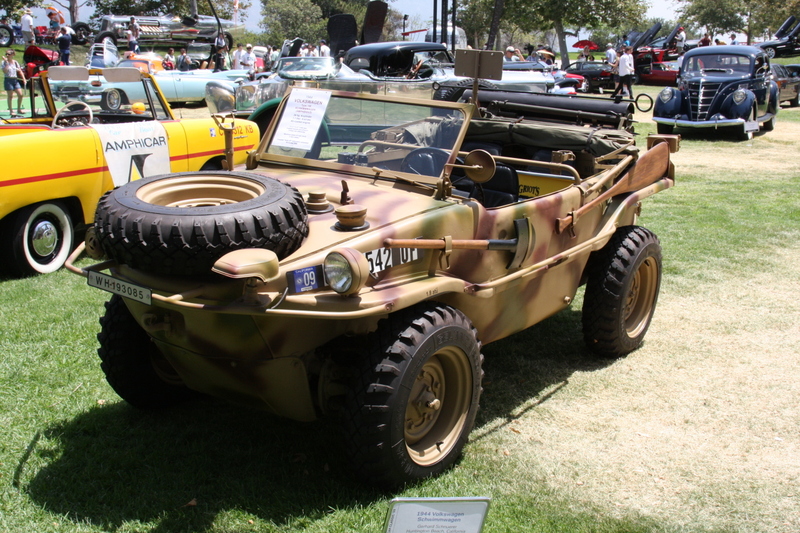 Since 1941 to 1944, They occurred a total of 15.584 Schwimmwagen Tipo 166, 14.276 in Fallersleben and 1.308 in Stuttgart. 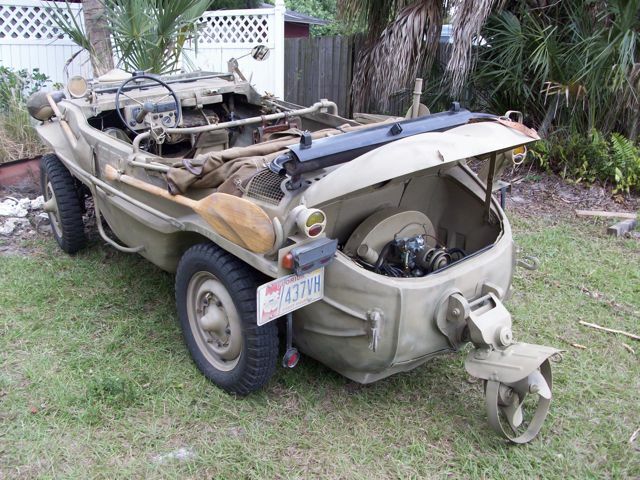 With such figures, the Schwimmwagen is the most produced amphibious vehicle history. 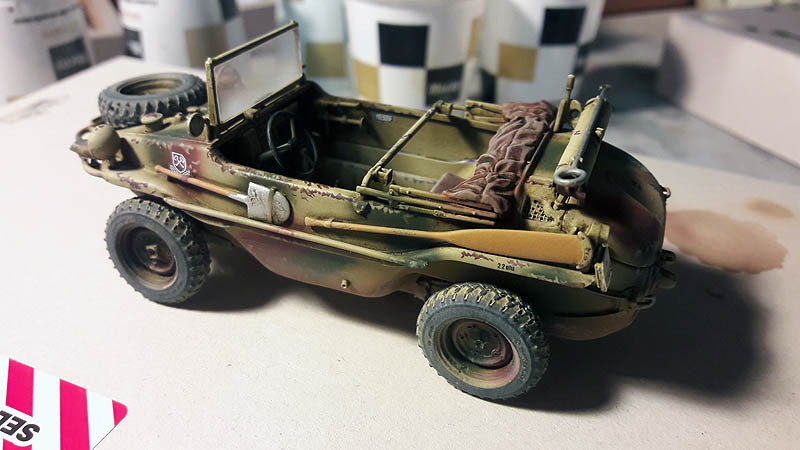 Only 163 Schwimmwagen listed in the Register of Schwimmwagen to this, of which only 13 They have survived the war without being restored. 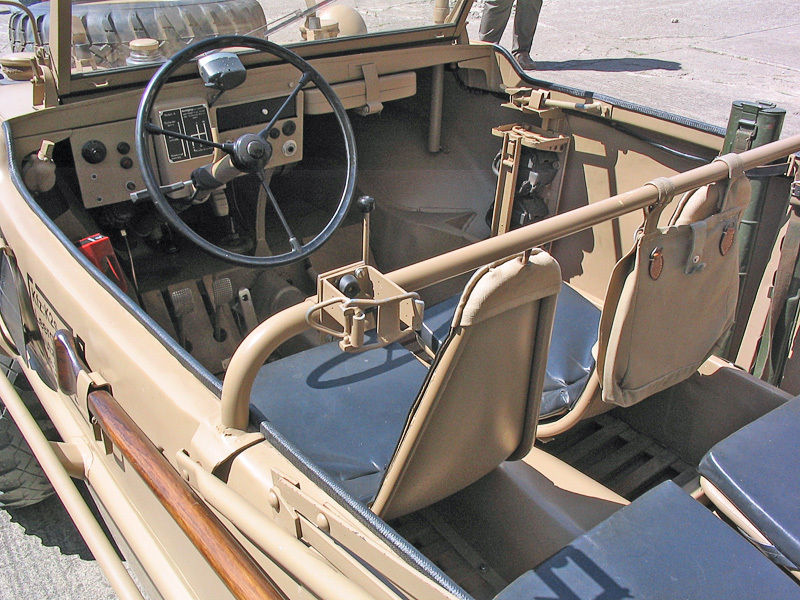 All Schwimmwagen had four-wheel drive only forward (and reverse on some models) and self-locking differentials on both axles ZF. 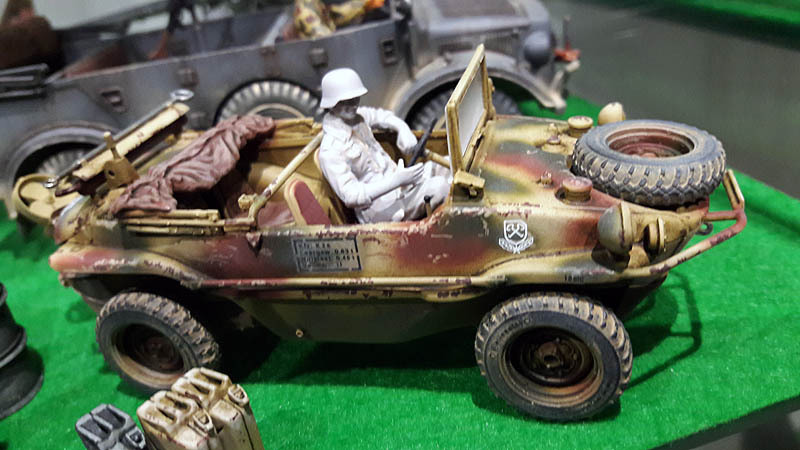 Like the Kübelwagen, the axis Schwimmwagen had a back porch which gave greater ground clearance, while simultaneously reduced tension reducing torque with. 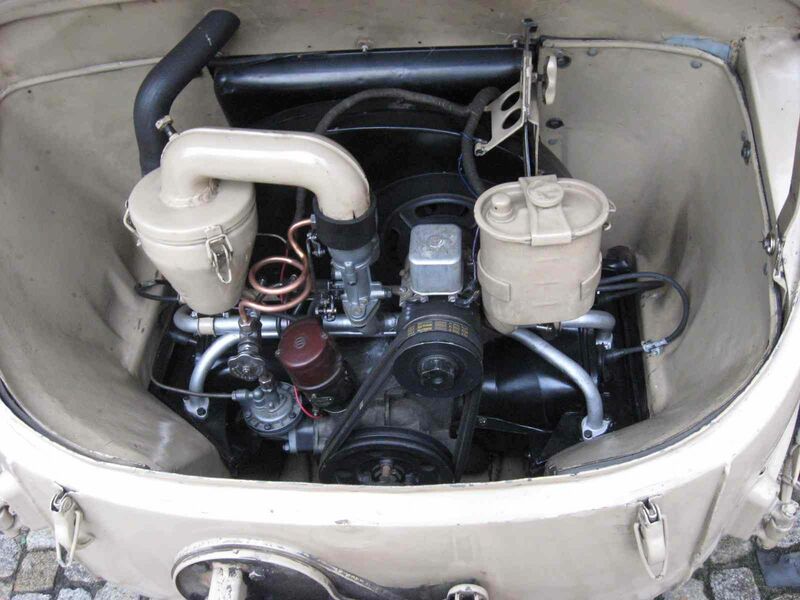 When crossing water bodies, a propeller was lowered from the bonnet. after set, a simple transmission drove the propeller through an extension of the camshaft. This meant that the propeller propulsion was only available forward. To go back in the water, You could use the paddle or to reverse, allowing the rotation of the wheels did slowly back to the vehicle. The front wheels served as rudders, so the steering wheel is used to turn both on land and in water. 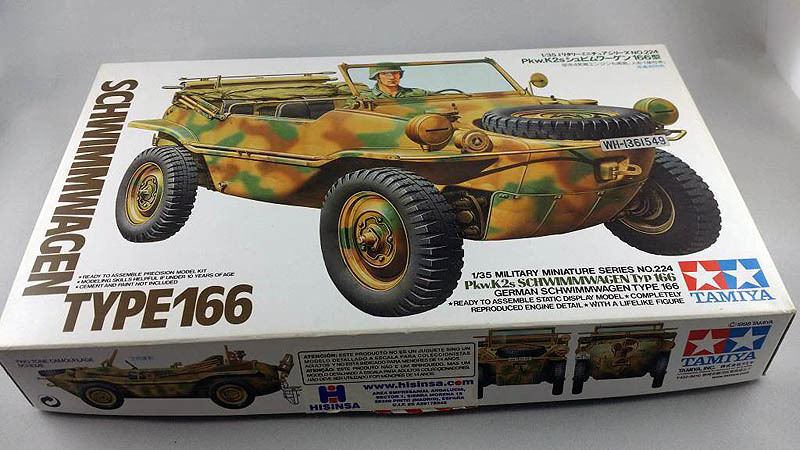 Tamiya kit "Schimmwagen type 166"It consists of two panels of parts and loose lower vehicle, the plastic is yellow, with a piece of transparent glass windshield, decals and a piece of small black net. In the kit also it includes the driver if you do not want to add additional crew kit. 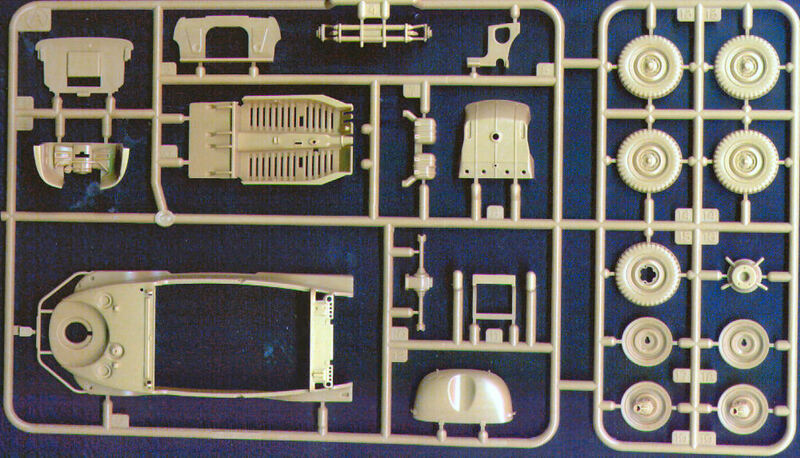 The assembly is simple, as well have deserved the reputation of quality, even if they are old molds with Tamiya, “The Sand will end". 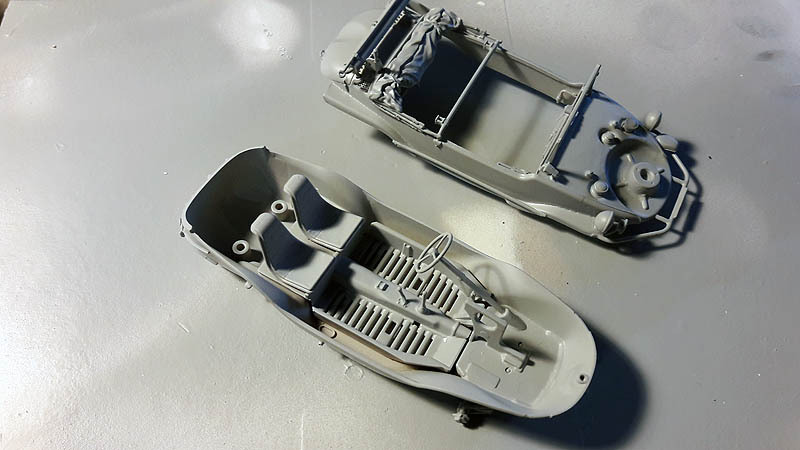 The body Schwimmwagen comes in two parts so I thought about fixing all its parts and leave unglued these two halves and then work with paint on the internal parts of the amphibious vehicle more easily. 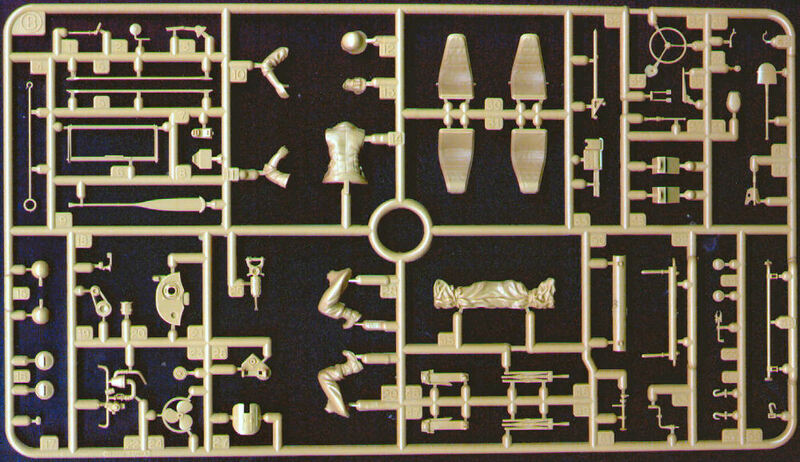 The first is always the primer as I retested Vallejo primer which comes as spray can and have been back to sin with the once dry result of a cracked surface and release, so I will not go back to use this brand and several disastrous results, Tamiya but is more expensive and less ml. In his large format so far I have not had any problems. 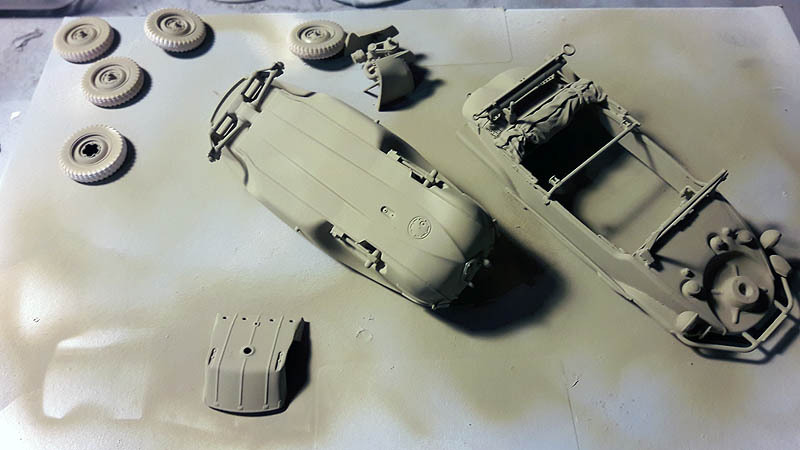 My turn sanding and re-primed with the danger that having several layers of primer few small details remain invisible for it, also specify that the primer dry vallejo once is much thicker than the Tamiya, which prevents small details can be invisible under the primer. 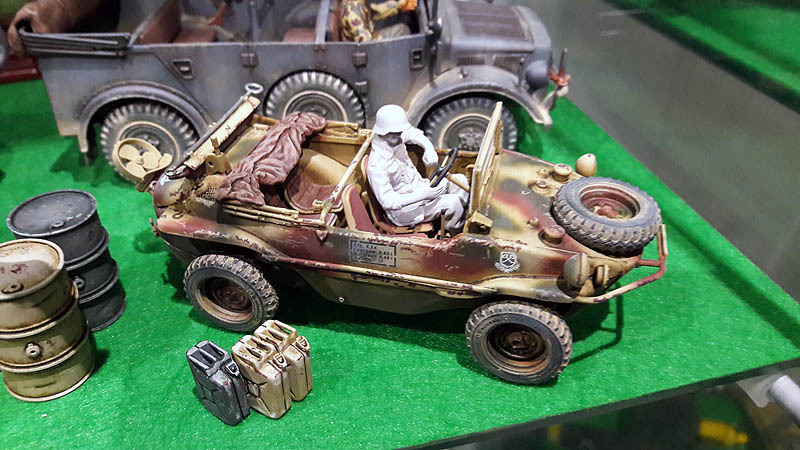 For this vehicle I used the dark yellow Tamiya XF-60 and color lights to XF-57 of the same brand. 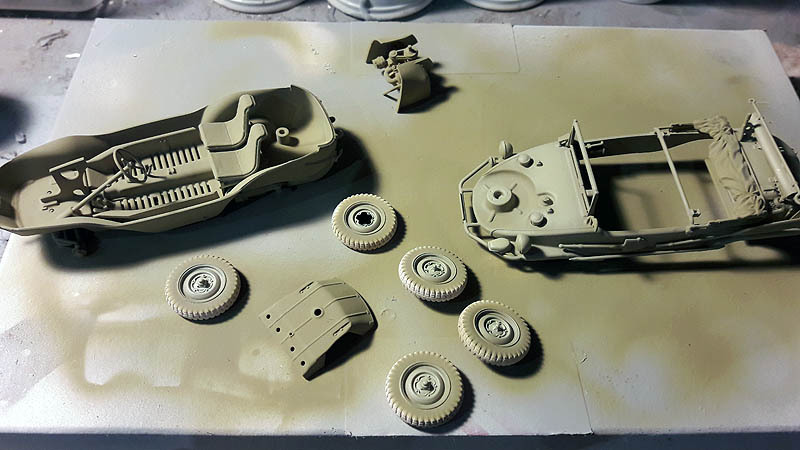 After the phase primer and once completely dry step camouflage scheme for this I have chosen two colors olive green XF-62 and XF-64 red brown Tamiya. 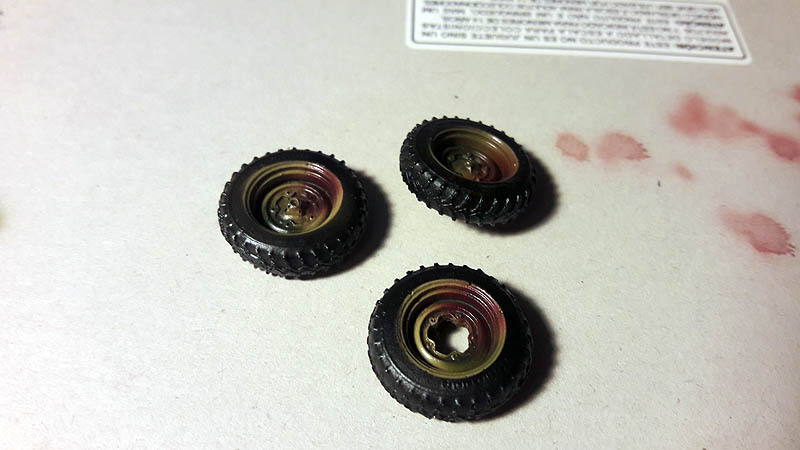 I painted matte black tires with XF-1 also Tamiya and I have given a base coat of black motor. 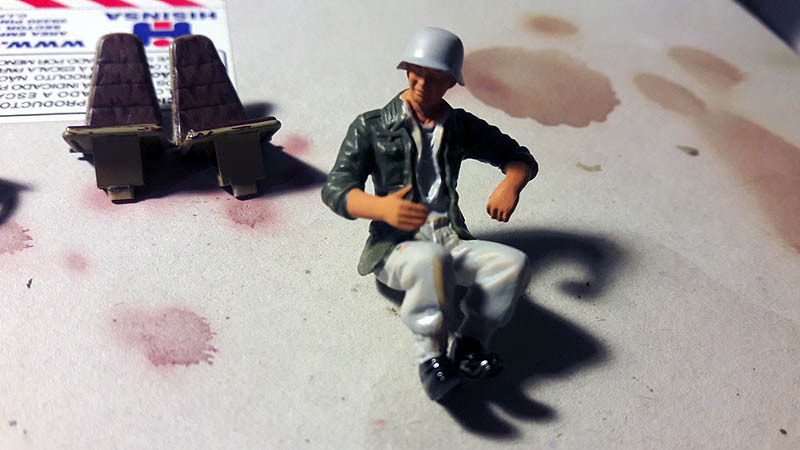 The hood've given a reddish brown paint layer basis, but ended painted a cream color. 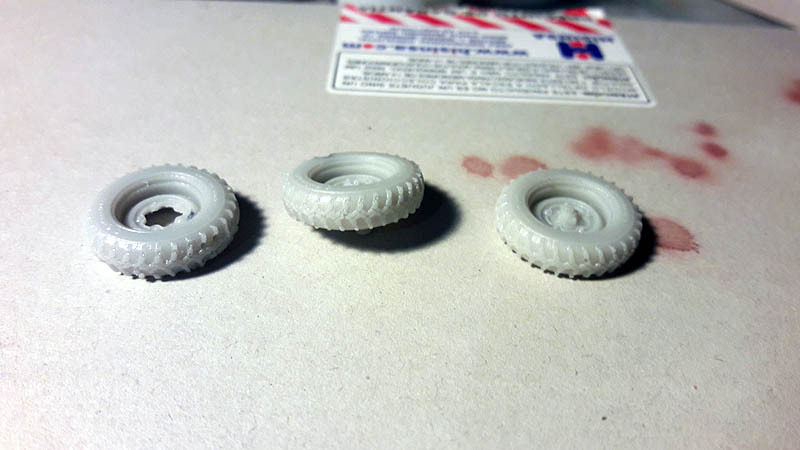 With the wheels already painted and ready for varnishing and subsequent washing and aging processes. 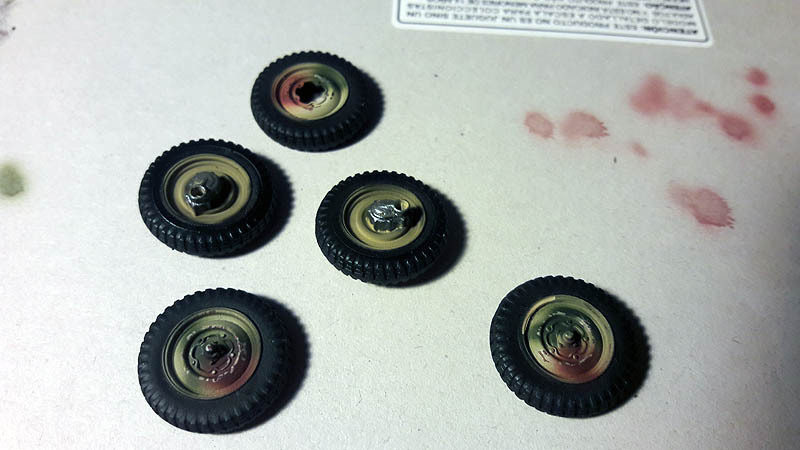 Wheels finished I decided to use the wide road version, which buy online and resin replayed to return to reuse. 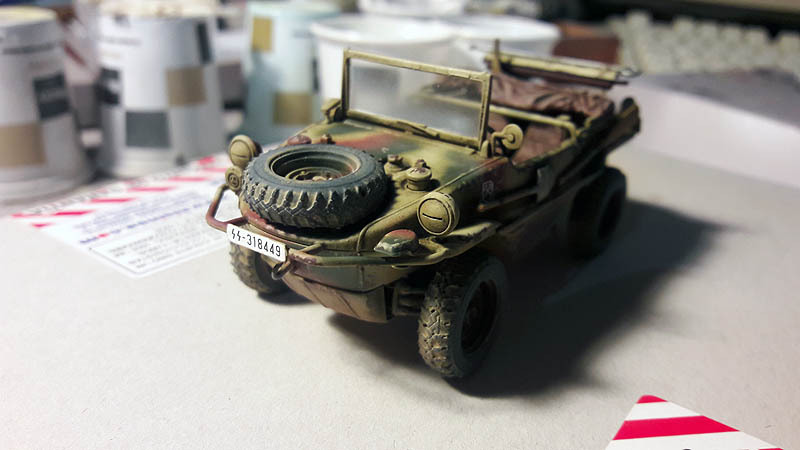 The wide wheels “wide wheels” and pints, varnished with a wash for German camouflages clear. 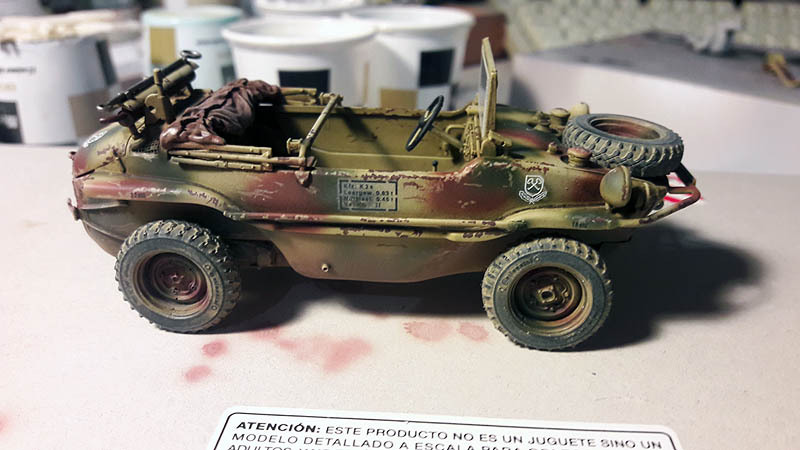 I proceed to varnish the vehicle with transparent varnish gloss and once dry apply a light wash camouflages German. 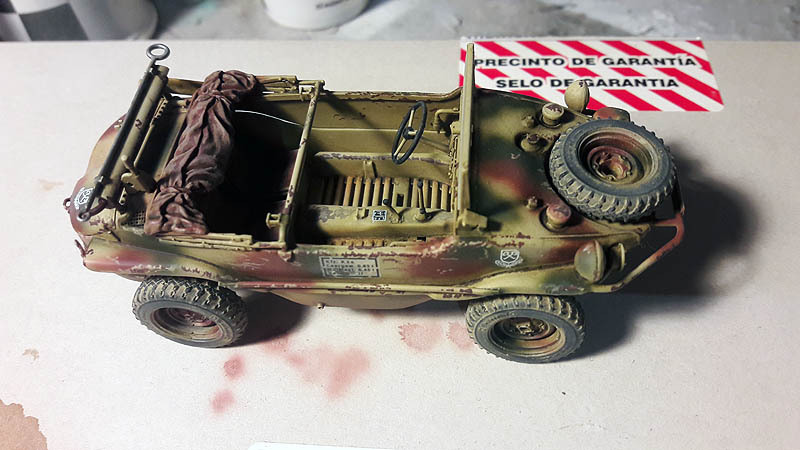 Next step I apply the decals and again clear gloss varnish varnishing. 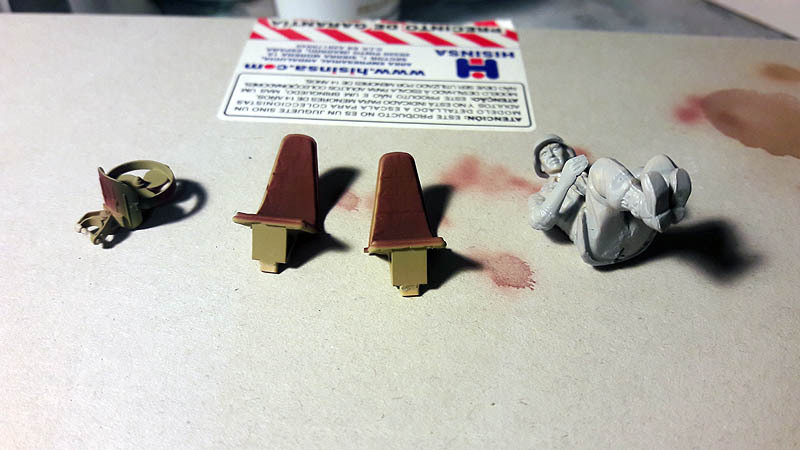 Once the paint is dry work step matt lacquer. 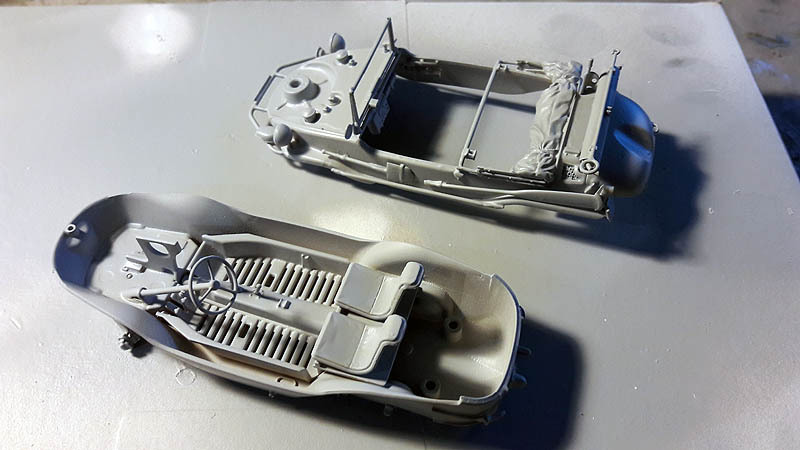 Let the two sides of the chassis unglued to add some internal parts as the two front seats and the driver in case you want to add, so there is no problem in placing, because with the two pieces together is almost impossible to correctly place without risk of breaking the wheel. 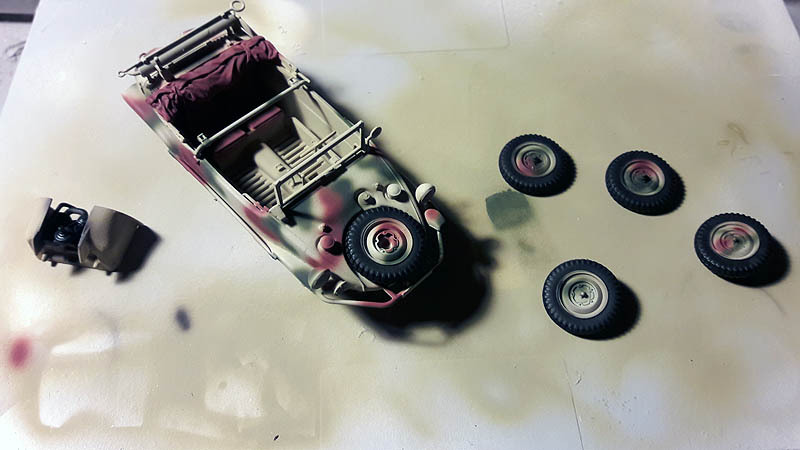 As for the wheels I have given a wash “summer kurks earth” de AK-Interactive a little diluted in white spirits and once dry I have removed the excess with a dry cloth. Low also have sprayed with airbrush paint “Flat earth” XF-52 Tamiya diluted enough to simulate more land attached. 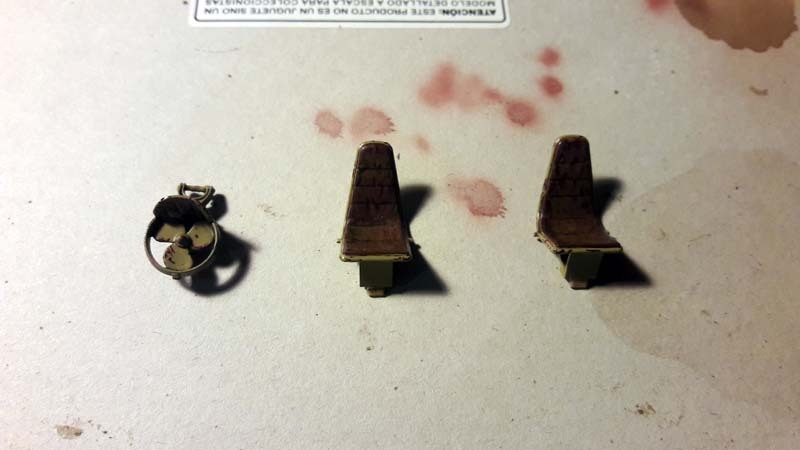 For the end I left some pieces like the propeller the front seats and driver. 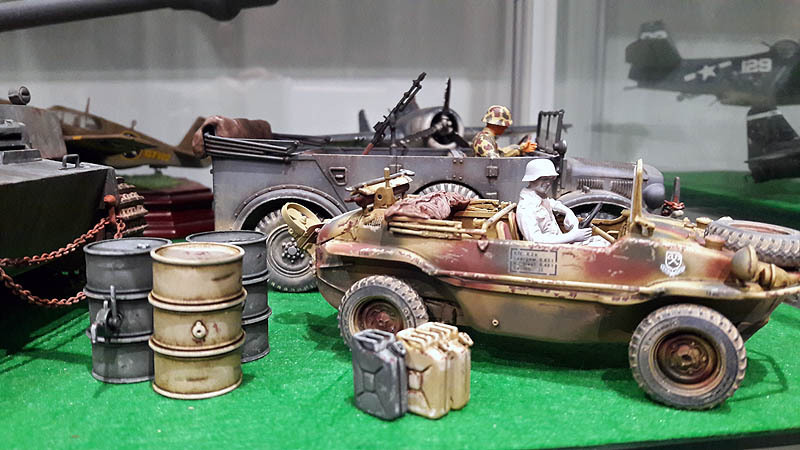 End the parties before bringing the two parts of the vehicle, and with wear, washing the absence of matte varnish. I put some pictures to see the contrast of gray camouflage with typical German.